How Far is Surabhi Daksa Mallika? 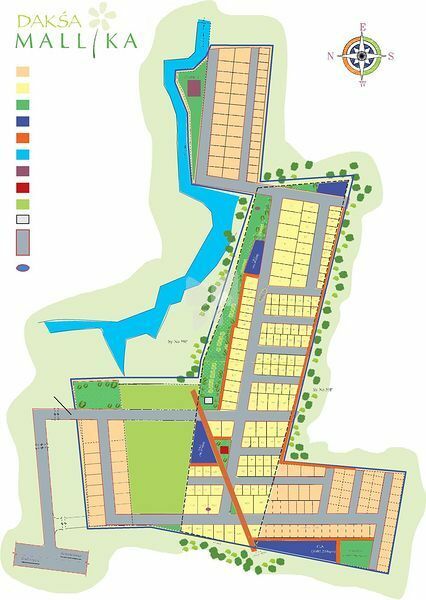 DAKSA MALLIKA set in 23 acres of land, This Layout is approved by BIAAPA and it’s a developed Residential Layout located before Airport i.e., After Yelahanka Airforce Station & before ITC factory, a few mins drive from NH-7. 5 mins drive from Sir MVIT College & Embassy Boulevard Junction. 2 mins drive from Stonehill International School. Adjacent to the Telecom Employees Society Layout. This region which is developing fast due to IT-BT Industrial boom is currently in great demand and is expected to grow rapidly in the near future.